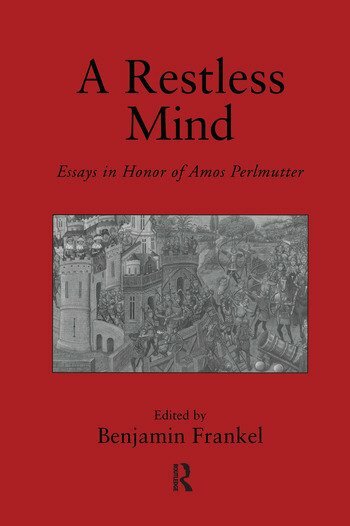 Amos Perlmutter has devoted his academic career to the study of comparative politics, international relations and modern authoritarianism. He has written 14 books and more than 70 articles in academic journals. He has also been a prolific contributor to newspapers in the United States and abroad and offered commentary on TV and radio shows. These essays analyse and explain some of his thinking.